40′ ground level containers available for immediate purchase and delivery. 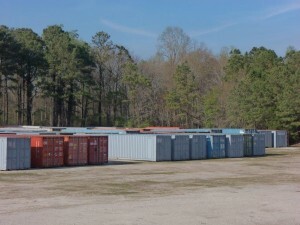 Containers are on our yard and readily available. 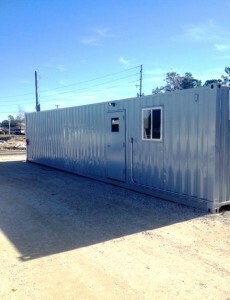 Call today for further information on pricing or for information about coming to take a look. 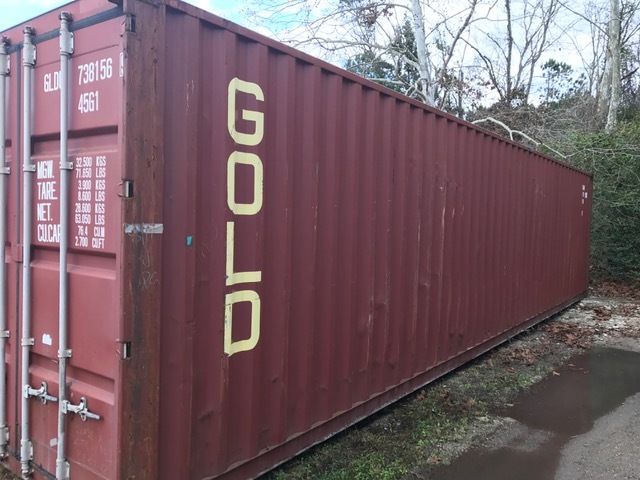 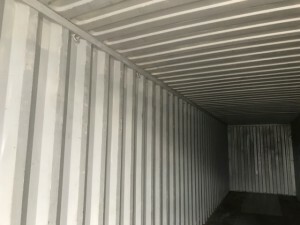 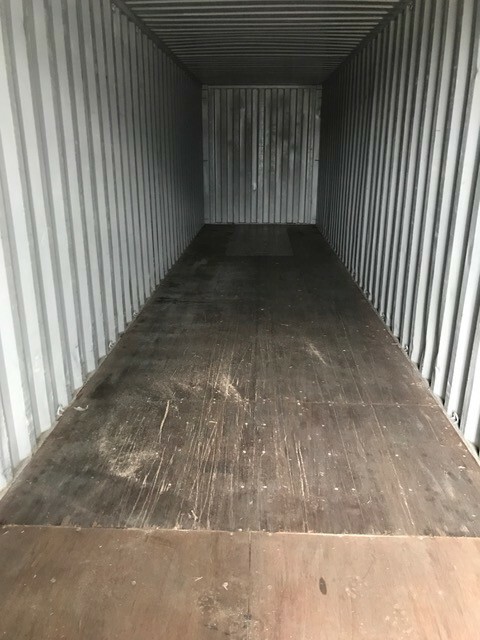 Various grades of containers available – Grade A through Grade D. We deliver with our own experienced drivers utilizing our own trucks and trailers. 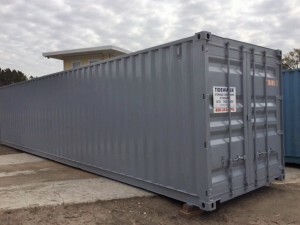 Colors of containers will vary as well based on manufacturer and if they have been recently painted. 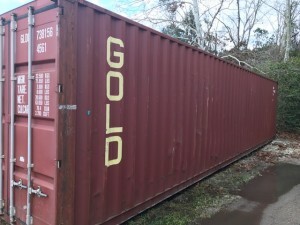 If you find one you like, we can always paint it to meet your needs for an additional fee. 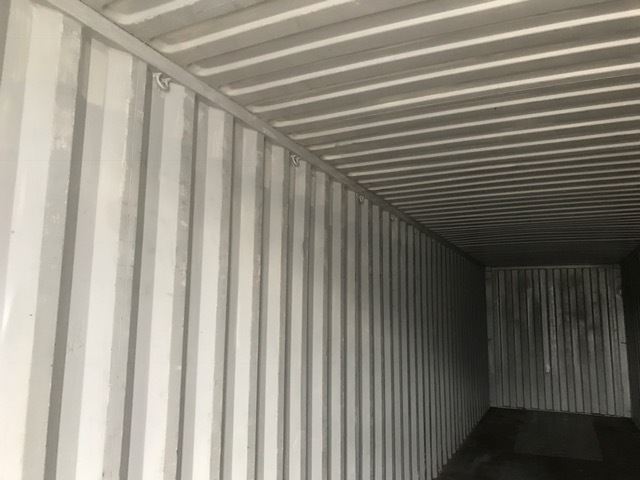 Standard paint colors we use are a primer gray or a light tan color. 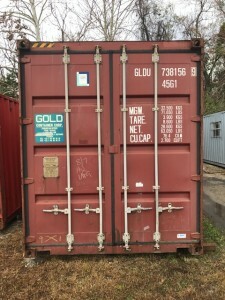 Manufacturer colors could be blue, gray, green, or red. 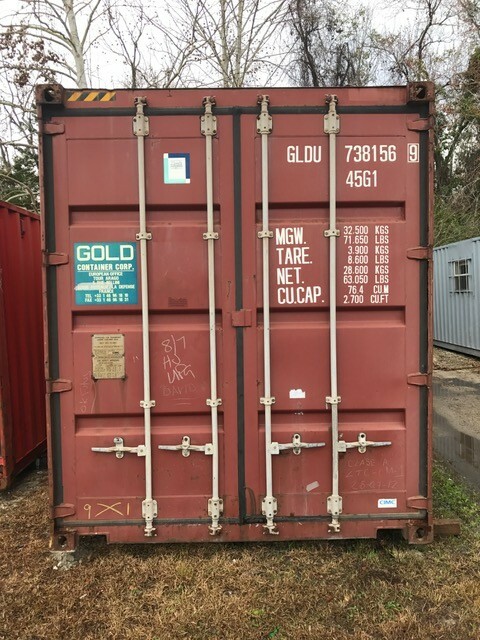 40′ ground level containers located at our yard.